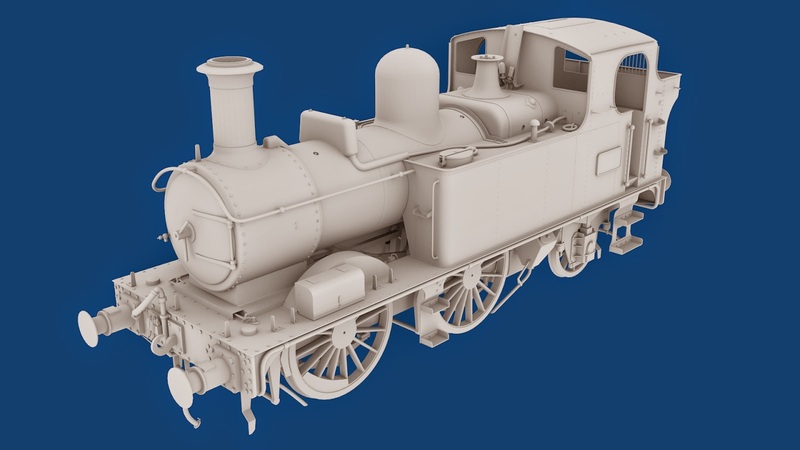 Victory Works: GWR 48xx/14xx: Loco model.. done! GWR 48xx/14xx: Loco model.. done! So the loco is now complete. Yes, that is inner gear you can see and yes it will be animated. No point in having perfect wheel/exhaust synchronisation (rather than the default use of the distance travelled irrelevant of how fast/slow the wheels are actually turning) if the internal gear is going to sit there doing nothing. Next job, the rather small cab - although the windows are huge in comparison so for once visibility from the in-cab view shouldn't be an issue. 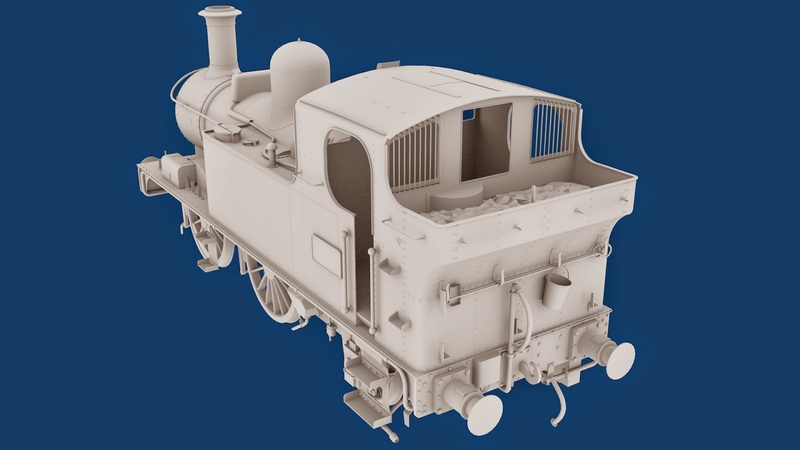 Bulleid Q1: Is out now!